Belgian house and techno head Locked Groove is dropping into Asia before heading to Australia this month. Discovered by Scuba in 2012, he's gone on to release on prolific labels like Hotflush, Kompact and Afterlife while his sets are a seamless blend of classic Chicago anthems and raw industrial jams. 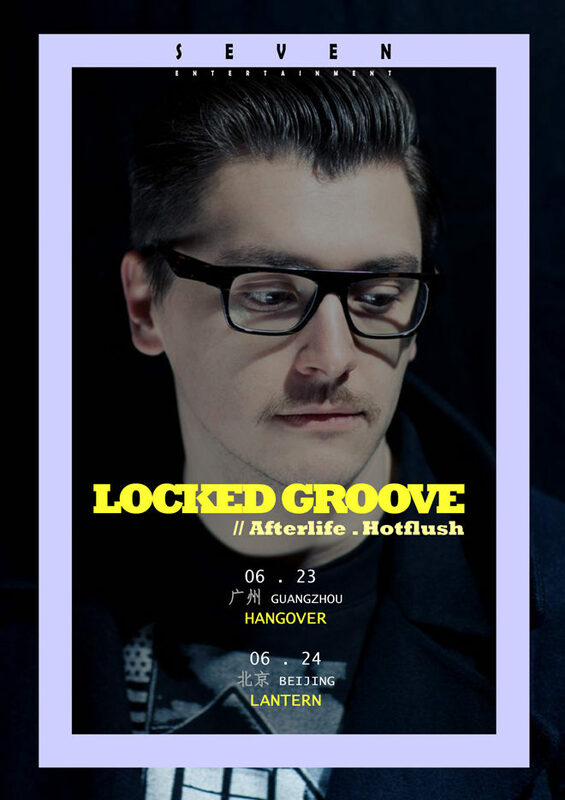 Locked Groove has just two shows in Asia this month, both in China where techno heavy events are on the up in a big way lately. See the tour below. 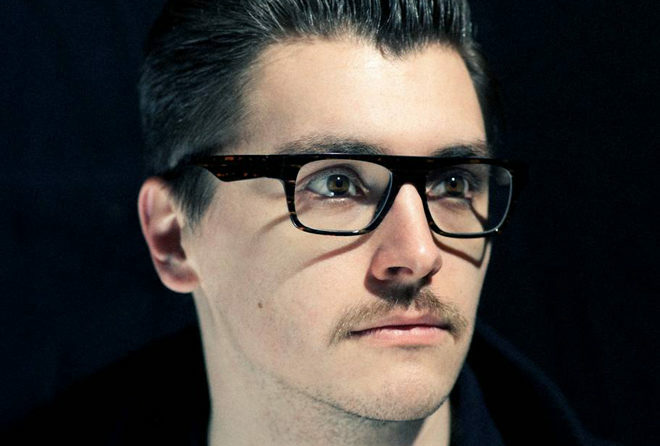 His latest track 'Dawn' came out on Kompact on June 9th. Have a listen to a teaser below.